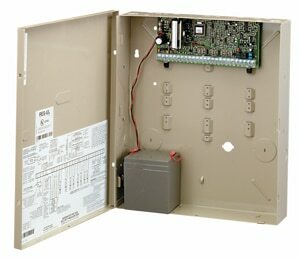 Burglar Alarms - Absolute Security Inc. When it comes to the safety of your loved ones and protecting your property, our central monitoring service makes all the difference. Within seconds our well-trained, SIA-certified operators will communicate your verified emergency to the authorities, delivering a response in seconds not minutes. 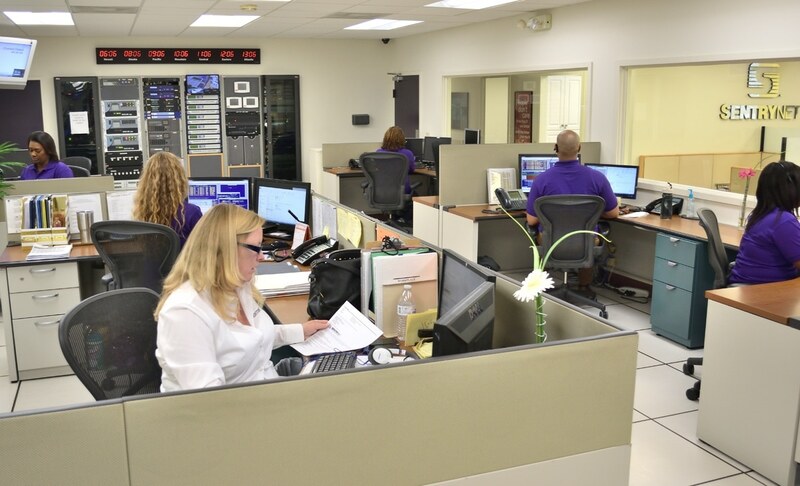 Absolute Security can offer you countless options on security your home or office! 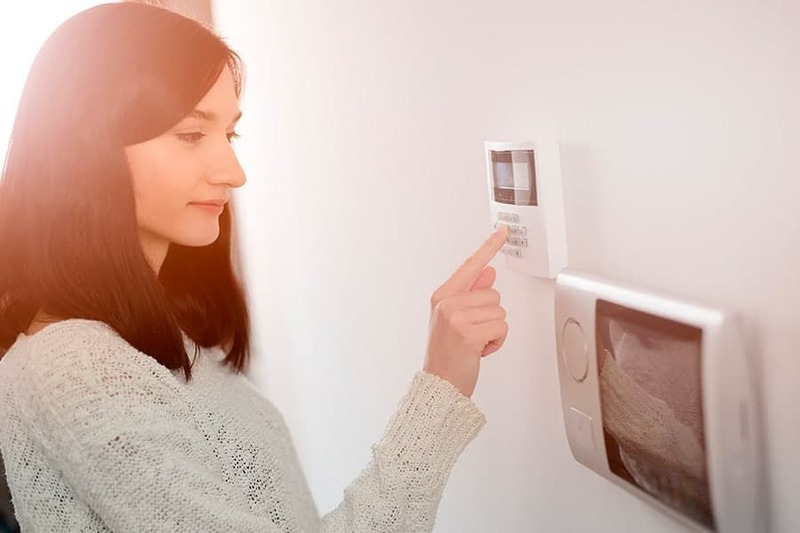 Our user-friendly keypads make system operation easy! 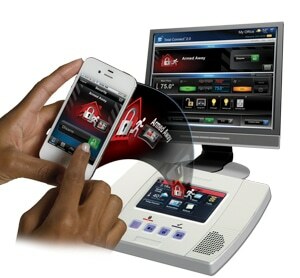 Some of the features include full color touch screens, voice announcements, alpha numeric displays, proximity tag arming/disarming, back-lit keys, and one-touch panic buttons. The Alarm Panel is the central brain of the system. This is what controls the keypad, sirens, sensors, and communicates with the monitoring company. 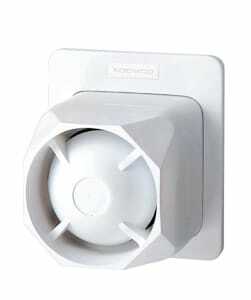 We provide a variety of options to inject as much sound as tollerable into an area. We will custom fit your home or business and cover every entry point of the home, including doors, windows, garage doors, and more! 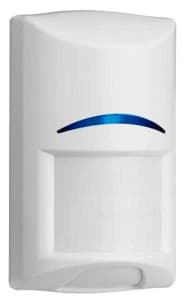 Cover every square inch of your home with our motion sensors! Don’t lose sleep worrying about your family and home. 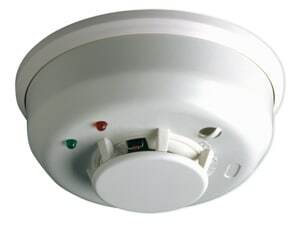 We’ll provide full coverage of your home with our top quality fire alarms. 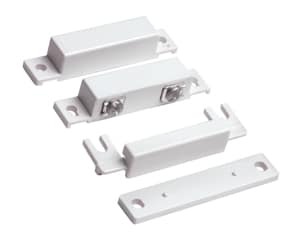 Tie your entire home together with our Total Connect System. 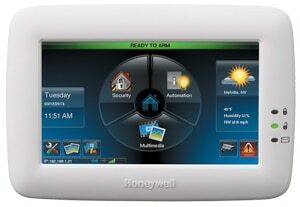 All of your security systems, cameras, lights, & thermostat controlled right from your phone! Call now or fill out the form and our customer service will get back to you!